L+M collaborated with other New York affordable housing developers to create Building Skills NY (BSNY) to address the need for greater access to economic opportunities in the communities where affordable housing is being built. 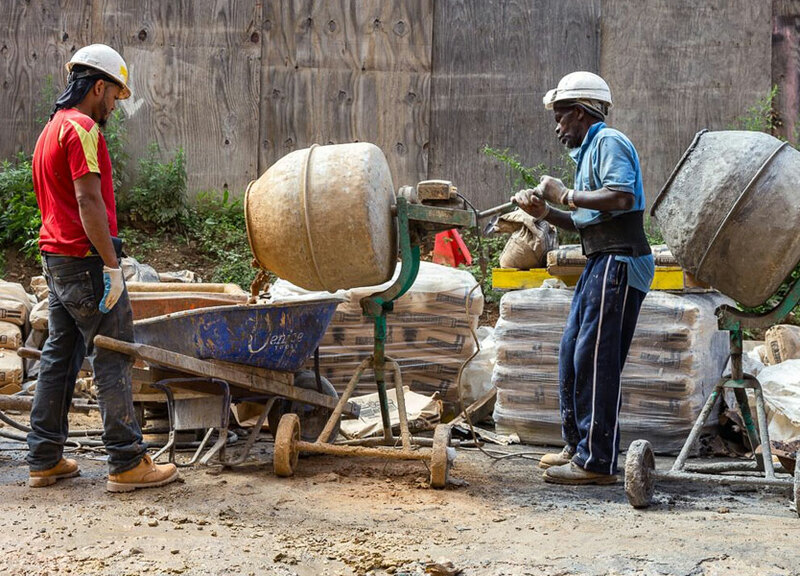 BSNY trains and places New Yorkers from low-income communities in jobs in the construction industry with the goal of creating meaningful career paths. As a founding member, L+M places BSNY graduates on many of its construction sites across New York City. Read more at buildingskills.org.